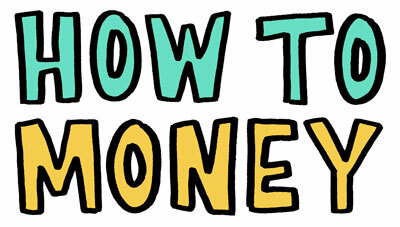 Who doesn’t want to earn more money?! In a time where we’ve seen wage growth stagnation, workers want to make more or in some cases, they can’t seem to get out of the cycle of living from paycheck to paycheck. Side hustles are the answer! There are lots of pros and cons which we cover, but not all side hustles are created equal. In our new sharing or gig economy, oftentimes the default response to just go drive for Uber or Lyft, or even charge Bird scooters- but we argue that these are dead end ‘hustles’ and aren’t much better than punching the clock at a traditional job. Listen to the entire episode as we list some options and discuss what a better, scalable side hustle looks like. While you’re here, be sure to check out our friend Garey’s side hustle turned full-fledged business as he started out as a dog walker in Atlanta. Also, our buddy Tim has a new amazing DIY blog that he has started that you can check out. Combining your talents and passion with a need in the market is the beginning of a great side hustle! 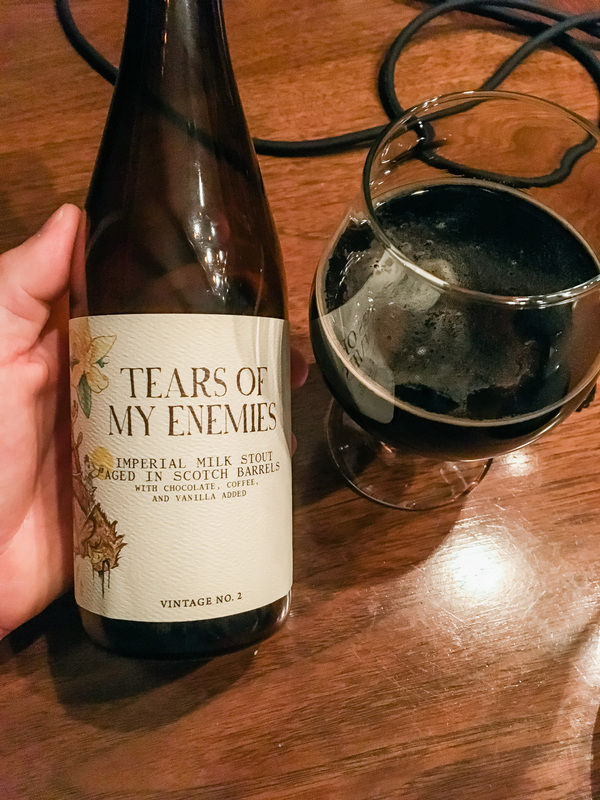 And at the beginning of this episode we enjoyed a Tears of My Enemies by Monday Night Brewing which you can find and learn all about on Untappd. A huge thanks to the guys over at MNB for donating this beer and supporting the show! 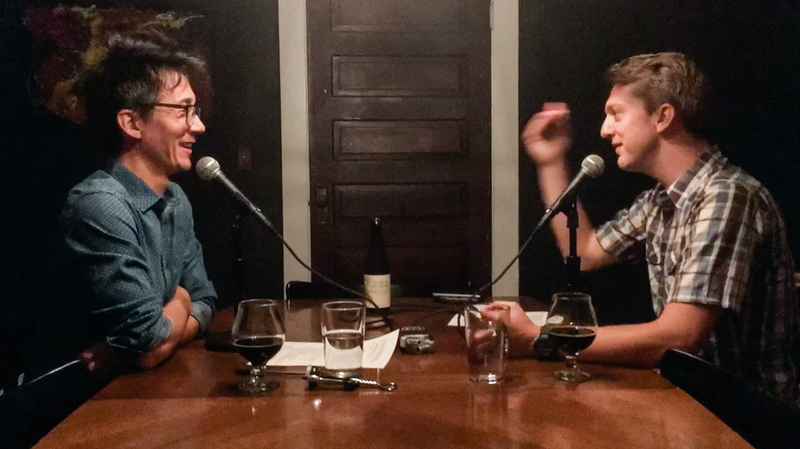 If you enjoyed this episode, be sure to subscribe and review us in Apple Podcasts, Castbox, or wherever you get your podcasts! Guys seriously, dry needling has about as much pseudoscience support as acupuncture. In one of the most recent tests it actually performed worse than a placebo pill. It only makes you feel better because you think it will. There is virtually no peer reviewed research that shows it to be of any value other than a placebo value. There are no credible science supported mechanisms for it to have any efficacy. It really hurts your cred when you get sucked into whacko holistic “medicine” like this. And you may say it worked for you, millions have claimed useless treatments worked for them, but it isnt a club you want to join. Thanks for the feedback, Steve! I’ll certainly look into dry needling research a bit more. In all likelihood, based on your comment, the positive results I had from the physical therapy post bicycle crash stemmed from stretching, massage, and other forms of PT as opposed to the dry needling in particular. Thanks for bringing this to my attention!